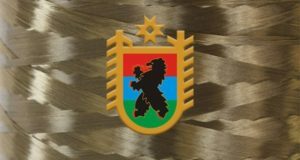 The project for the manufacture of continuous basalt fiber was shortlisted for resident status of the newly established Territory of Priority Socio-Economic Development (TPSED) Kondopoga in the Republic of Karelia. 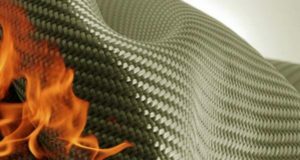 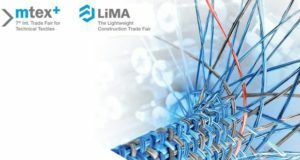 There were fewer basalt fiber suppliers at Composite-Expo 2018 than companies offering solutions for a variety of applications. 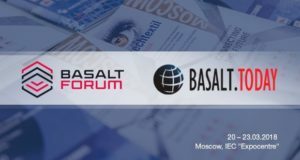 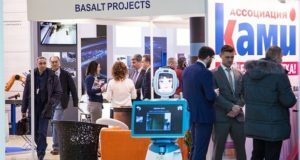 Basalt.Today and the International Basalt Forum invite you to visit their stand Fe 121 in the Forum Hall at Techtextil Russia. 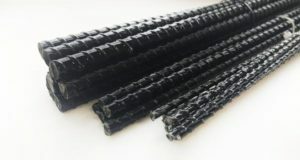 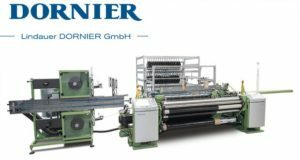 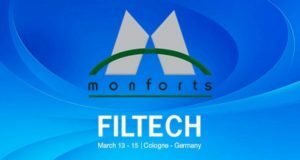 Dortech II Magdalena Jargas will manufacture innovative basalt composite reinforcement rods. 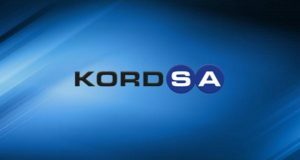 Just in the end of 2017, the company from a Polish city of Tarnów obtained a permit to operate in the Krakow special economic zone. 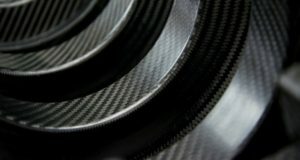 Composites Evolution (UK) announced the launch of its new prepreg family and a major investment in new prepreg manufacturing facility.